The Jackall Rhythm Wave Swimbait is perfect for triggering the right bite from the fish and catching it. 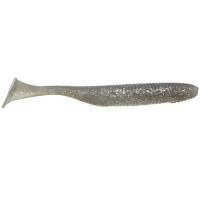 It features a shad-like tail that creates a rhythmic kick with a seductive wobble, even on a super-slow retrieval by the angler. 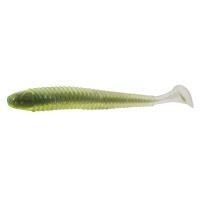 The Rhythm Wave Swimbait can be rigged weightless with a swim jig or a weighted hook. The Jackall Rhythm Wave Swimbait is perfect for triggering the right bite from the fish and catching it. 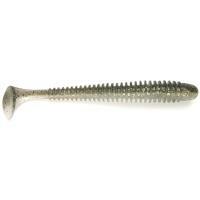 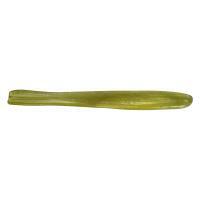 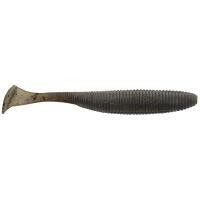 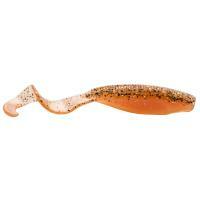 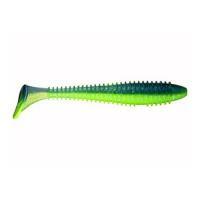 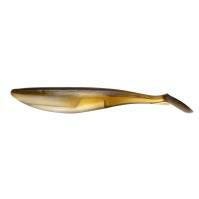 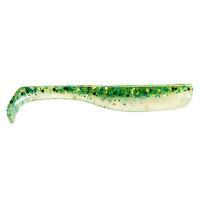 It is constructed with perfectly balanced plastics and features a shad-like tail that creates a rhythmic kick. This swimbait will produce a metronome-like kicking action with a seductive wobble, even with a super-slow retrieval by the angler. 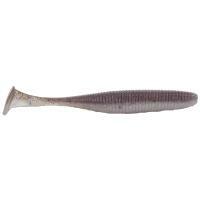 The rhythmic wave generated by the swimbait offers versatility, performance, and quality at the same time. 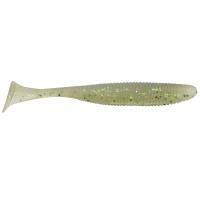 The Rhythm Wave Swimbait can be rigged weightless with a swim jig or a weighted hook. 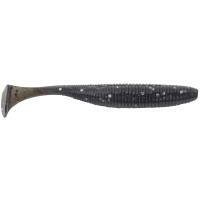 The swimbait features a slit on the top that ensures your hook point is hidden on any rig. 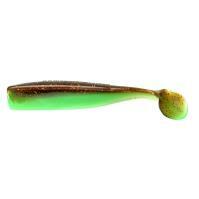 It is a simple, yet incredibly effective and versatile swimbait that can be fished with your favorite technique!